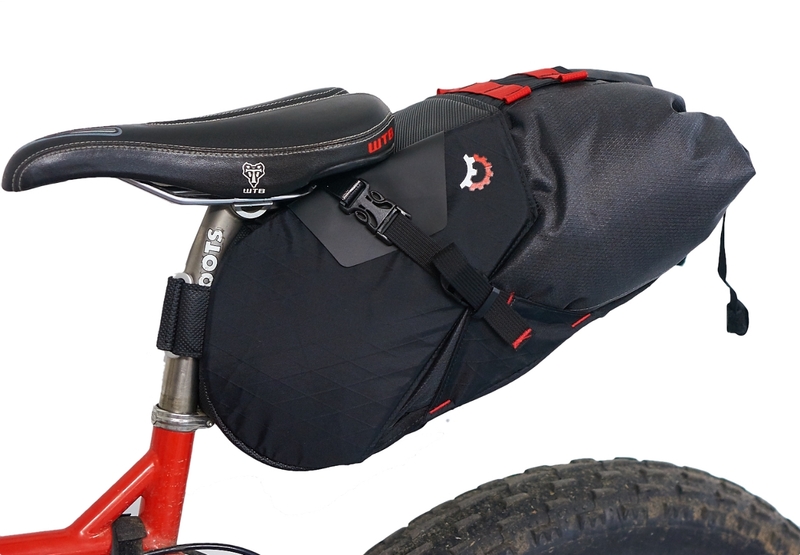 Want to quickly unload your entire seat pack and keep everything totally waterproof? The Terrapin is your answer. The Terrapin(r) System is a holster-like mount with integrated 3d tapered shape RF welded drybag. 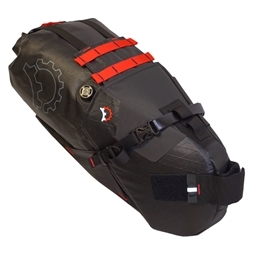 With the drybag you get a 100% waterproof system where the load can be quickly removed from the bike for packing or unpacking. Will not bend or break when tossing the bike around or crashing. Dual, cam locking closure buckles.